In ROYME we want to provide more solutions to our customers and partners that, at the same time, represent an innovative advance in the die and mold sector. Our desire to take one more step has led us to the opening of a monographic workshop specialized in standard die components on the one hand, and to the opening of new offices distributed in strategic parts of the country, on the other. We continue to strengthen relationships with partners such as OMCR, Special Springs, ENS, DME, EFFBE, AMES, Arnold or Moeller. 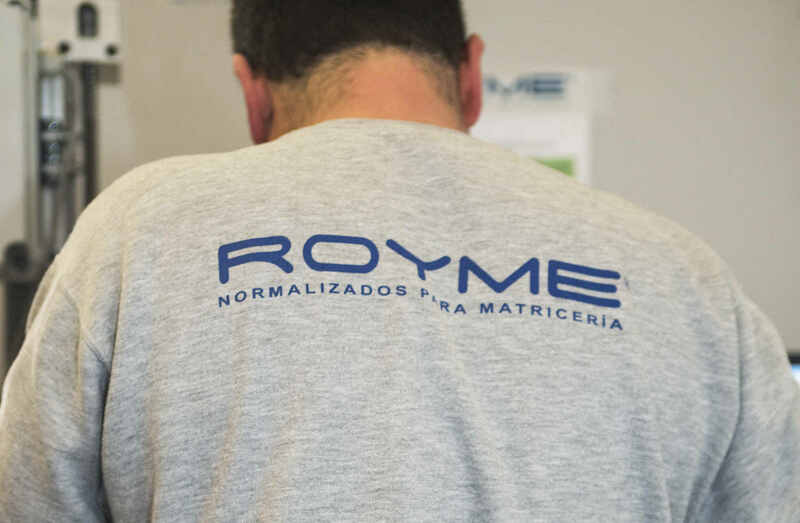 ROYME continues evolving and adapting together with the changing market, without forgetting its commitment to the customer. Our resources are ready to meet the challenges of the future, and through our team’s passion to continue advancing and improving, we manage to adapt our offer to our customers’ demands in order to increase their competitiveness, offering the best global solution within the sector. Leading companies in the sector have trusted ROYME for years. We want to go further and get to be a reference in our sector, reaching different profiles of companies. We work under a philosophy of continuous improvement and we always make sure that our customers are satisfied with our products and services. 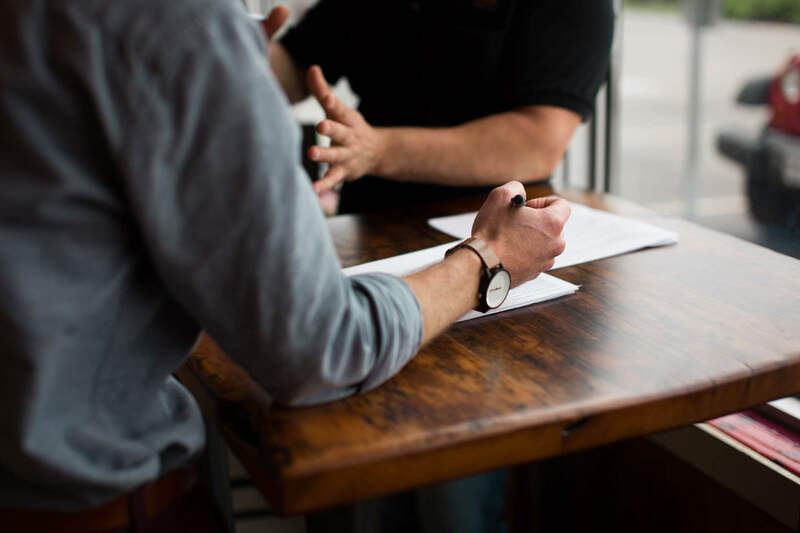 Besides, through the continuous processes optimization, we create stable relationships over time. We know that in order to move forward it is necessary to do it along with the customer. That is why we have several offices in the main manufacturing centers of the country and we aim to be present in all the strategic areas. In ROYME we want to be part of every progress in terms of environmental care inside the mold and die ecosystem. In ROYME we do not understand innovation without this commitment, which we apply throughout the entire value chain. We keep on implementing improvement processes in all aspects of work, both in production and marketing & service management. We still have a long way to go. Together, we will make it possible.